The best known wines from Austria in a 3 hours tour. We start this tour with a wine who belongs to Vienna like the St.Stephans cathedral. 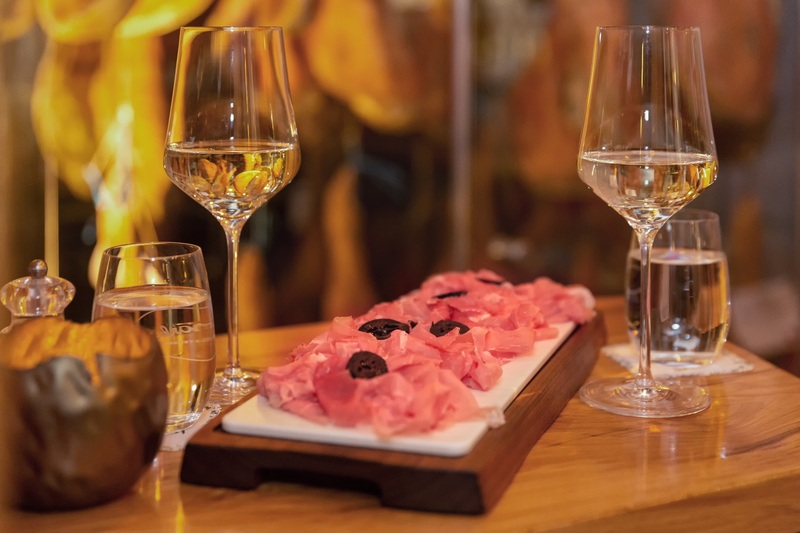 Our next stopp at the glamorous Palais Ferstel where some of the most interesting delicacy stores in Vienna are, we will get a variety of Austrian ham specialties and a glass of appropriate wine. 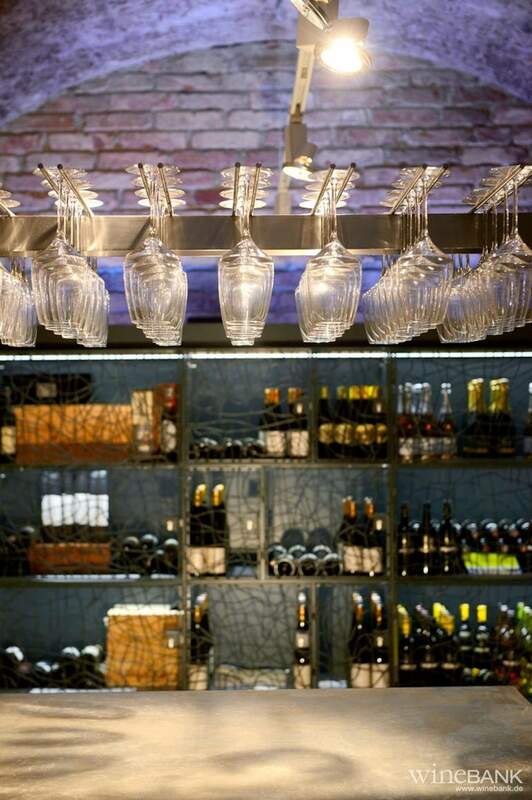 A exciting evening where you will try everything from Morillon to Grüner Veltliner . 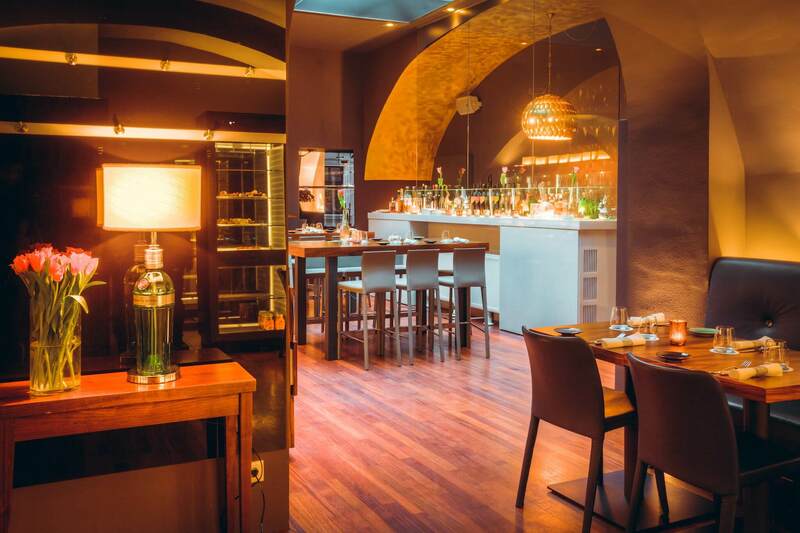 Our next stop is the famous „Kipferlhaus“, where we will enjoy a private wine tasting with some great Austrian wines. 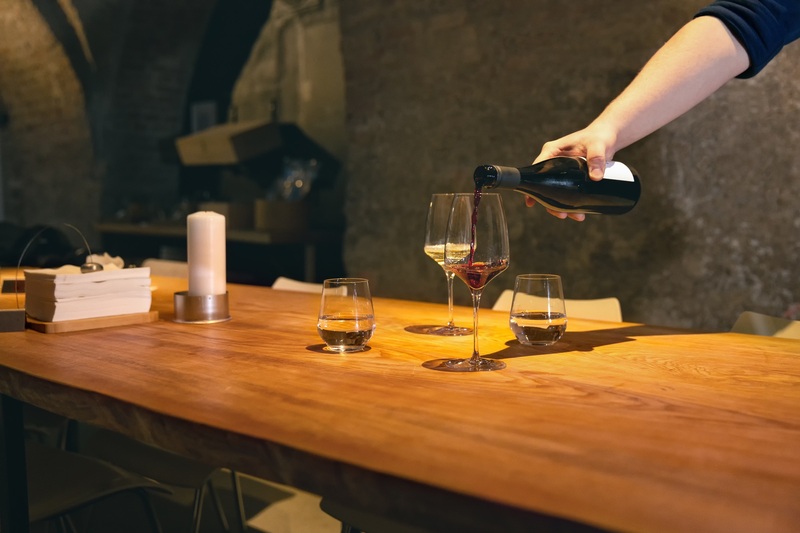 The last visit to a restaurant rated by Gault&Millau is also part of this tour, we will get a glass of red wine from Burgenland to complete our evening. 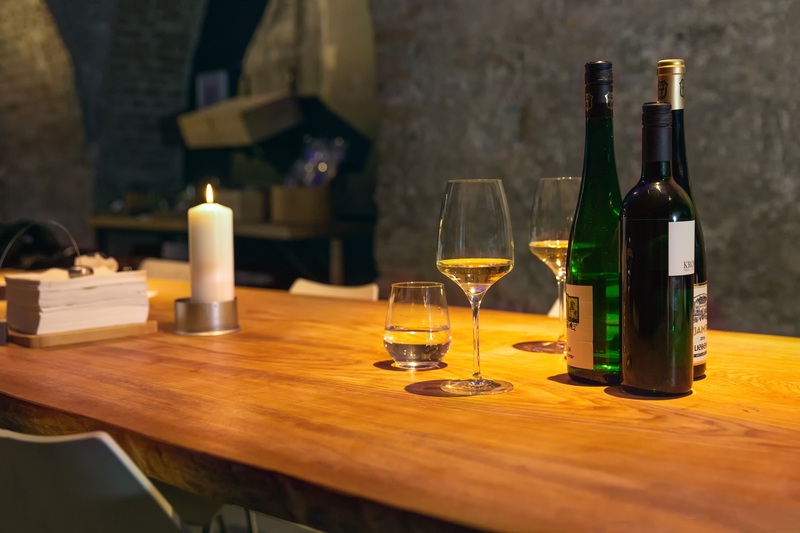 This tour will give you a taste of Austrian wine and our way to enjoy an evening . All tastings, including a selection of local hams and 5 classic Austrian wines, will be presented on this tour. Every tasting and drink is included on this 3 -hour tour . Ask us for restaurant recommendations, we are happy to help you. Even if there will be plenty of eating breaks, be prepared to cover some ground on your feet during this 3 -hour tour. This tour will start 17:30 pm Monday, Tuesday, Wednesday and Friday. 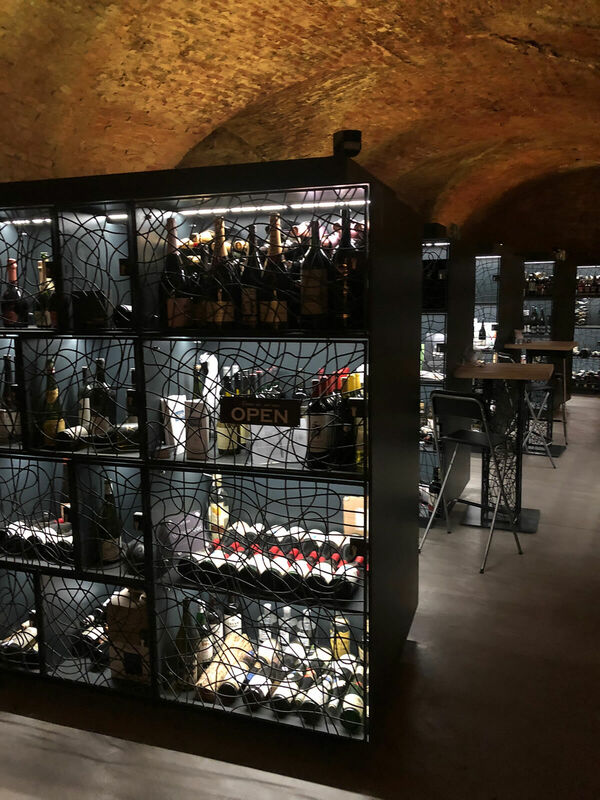 This Tour will lead you trough 4 wine themed venues in Vienna.